Martin Rees (born 1942). 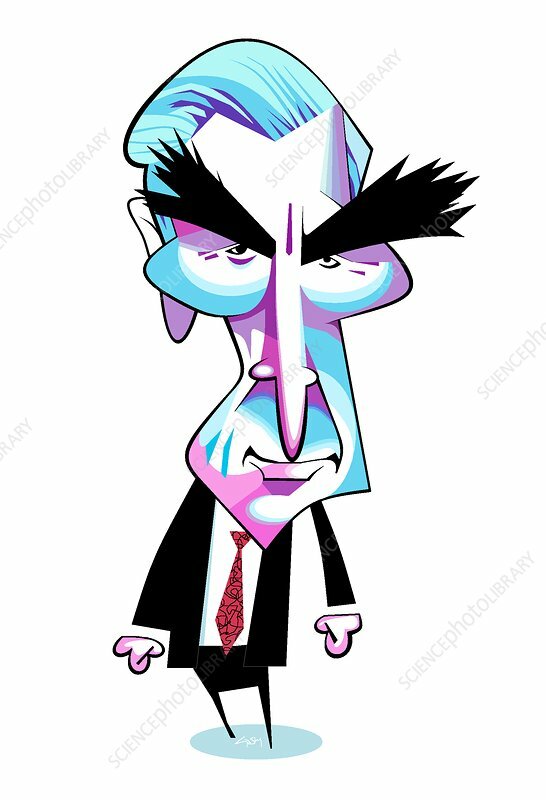 Caricature of the British astrophysicist Sir Martin John Rees. Rees is best known for his work on cosmology, quasars and black holes. He was Plumian Professor at the University of Cambridge (1973-1991) and President of the Royal Astronomical Society (1992-1994). He has been Astronomer Royal since 1995 and was President of the Royal Society from 2005-2010. Elected Fellow of the Royal Society in 1979, his awards include the Michael Faraday Prize (2004) for his work to popularize science. Knighted in 1992, he was created Baron Rees of Ludlow in 2005 and raised to the Order of Merit in 2007.